Doing research for a paper or project can be really intimidating! No worries - this is a great place to get started. 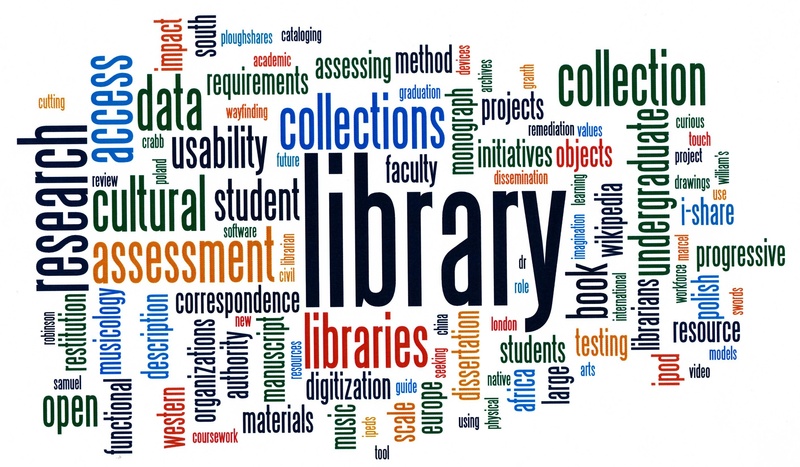 This tutorial will introduce you to the resources available at MATC libraries. You may be asked to complete multiple tasks for one assignment. Listing or outlining various parts of an assignment can help you break it up into manageable pieces. Pay attention to specific instructions for length, formatting, and resources you need to use - these details are usually part of your grade. Understand who will view the finished version of your assignment. Will it be your instructor, your classmates, potential customers, or a fictional person? Be aware of what your audience may or may not know about your topic. Try and anticipate the viewpoints and biases of your audience - this is especially important if you're taking an argumentative position or trying to sell something. Many of your assignments may require research. The best way to begin researching your topic is to determine what you already know about it and begin finding information to fill in the gaps. If you know very little about your topic you will need to find basic, background information on it. Knowing what resources you should use to find information on your topic can be tricky. Learning the difference between different types of resources will help you begin.